Tsinghua University strives to endow its students with a thorough understanding of world history and global issues, proficiency in foreign languages, and social competence and leadership skills. Global Competence has become one of the most important attributes of future scholars and professionals. 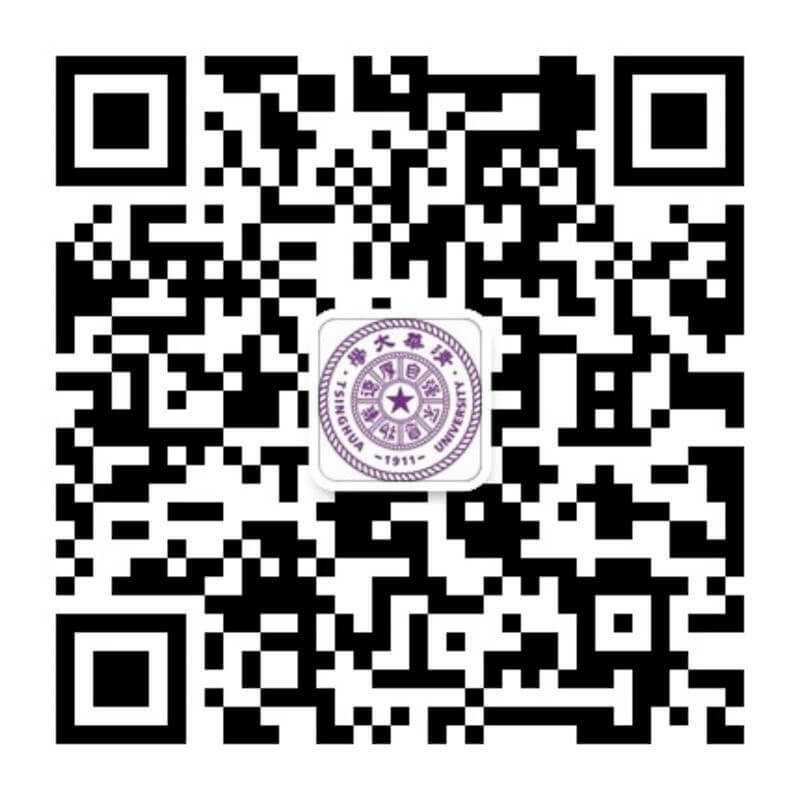 Tsinghua University strives to endow its students with a thorough understanding of world history and global issues, proficiency in foreign languages, and social competence and leadership skills. Tsinghua promotes global competence as an integral component of students’ academic curriculum, co-curriculum and extracurriculum activities through the extensive international learning opportunities. In recent years, Tsinghua University has developed strategic partnerships and collaborations with universities, organizations and enterprises throughout the world. Tsinghua continues to develop overseas opportunities for students to study, research and undertake internships abroad, while fostering a rich international environment on campus for all students. For international students, Tsinghua offers various joint graduate programs and programs taught in English. Tsinghua is committed to educating the world’s best and brightest students who are willing to make a difference worldwide. Schwarzman Scholars is a landmark program at Tsinghua University committed to developing students with a broad global perspective, excellent personal qualities and leadership skills. This highly selective program recruits young individuals from all over the world with strong academic credentials, integrity, strength of character, and leadership potential for a one-year Master’s Degree at Tsinghua University. Schwarzman Scholars will spend their year undertaking in an in-depth exploration of local economy and social life. The state-of-the-art residential and academic building, along with Tsinghua’s main campus, provide Schwarzman Scholars with a unique learning experience. The inaugural class of Schwarzman Scholars has been in residence since August, 2016. With the support of the Shenzhen municipal government, the Tsinghua-Berkeley Shenzhen Institute (TBSI) was jointly established in 2014 by Tsinghua University and the University of California, Berkeley with the goal of promoting research collaboration and graduate student education. The Institute recruits graduate students globally and provides them with a cutting-edge research platform. The Institute’s vision is to build a unique interdisciplinary and international platform for the research and education of future industrial scientists and entrepreneurs. In 2015, with foundational support from Microsoft, Tsinghua University partnered with the University of Washington to establish an overseas campus in Seattle - the Global Innovation Exchange Institute (GIX). Starting with a joint master's degree program of “Connected Devices”, GIX aims to become a center for innovation where students, scholars and entrepreneurs interact in a project-based learning and research environment. GIX also serves as an extended overseas campus for students from Tsinghua’s main campus. Schwarzman Scholars is a landmark program at Tsinghua University designed to cultivate future leaders with a global vision and a commitment to advancing human civilization. The inaugural class of Schwarzman Scholars has been in residence since August, 2016. With the support of the Shenzhen municipal government, Tsinghua-Berkeley Shenzhen Institute (TBSI) was jointly established in 2014 by Tsinghua University and UC Berkeley with the goal of promoting research collaboration and graduate student education. In 2015, with foundational support from Microsoft, Tsinghua University partnered with the University of Washington to establish an overseas campus in Seattle - the Global Innovation Exchange Institute (GIX). GIX aims to become a center for innovation where students, scholars and entrepreneurs interact in a project-based learning and research environment.